"Making people happy with their smiles is my passion. I decided to become a dentist at the age of 12 when our family dentist helped me achieve the smile that I have today. It made a real difference in my confidence, and I want to help others feel good about the smile they present to the world, too." Dr. Sandra Swanson grew up in Cleburne, TX. She graduated from Texas A&M University in 1994 with a BA in Biology. 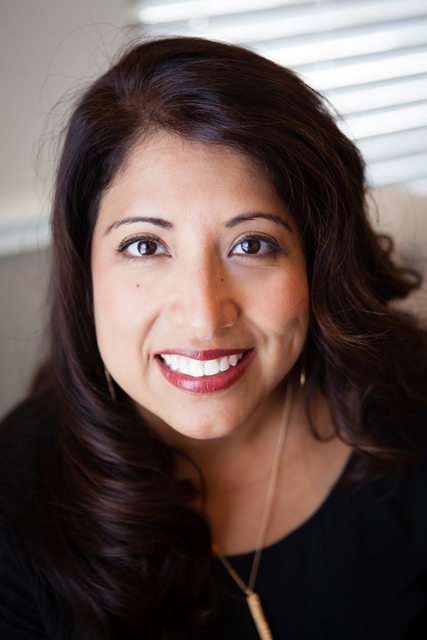 Upon graduating from the University of Texas Health Science Center at San Antonio Dental School in 1998, she began practicing dentistry at her Cedar Park office. Establishing a long, caring doctor/patient relationship with the people who entrust their dental health to her is a top priority. She feels that this can best be achieved by getting to know each patient and taking the time to listen to his or her concerns. Dr. Swanson and her husband, Scott, have made their home in the Cedar Park/Leander area and have two energetic sons, Anthony and Cameron. She enjoys spending time with her family, reading, exercising, and participating in church events in her free time.